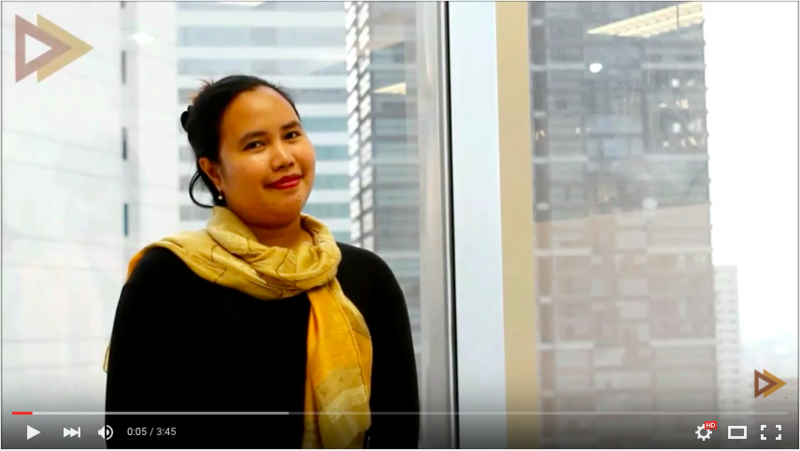 Watch videos from D&V Philippines' YouTube Channel to learn more tips and tricks related to finance and accounting outsourcing. Trouble in chasing late customer payments? 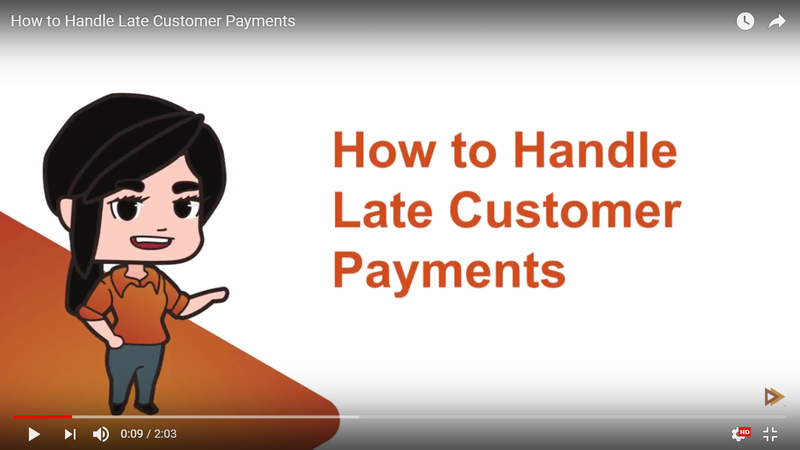 Watch this 2-minute video and learn how you can better handle late customer payments and get better results in your next payment collection. For more finance and accounting tips subscribe to this link. Stressed with your Australian payroll woes? 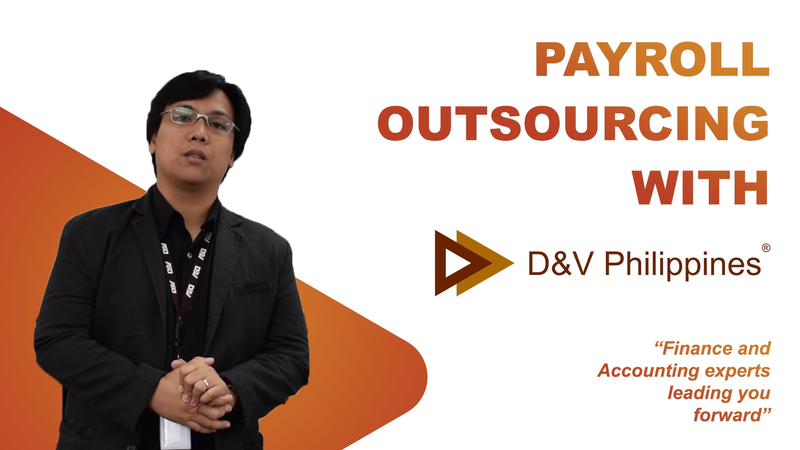 Take advantage of D&V Philippines' AU payroll service solutions and free up your finance workload. 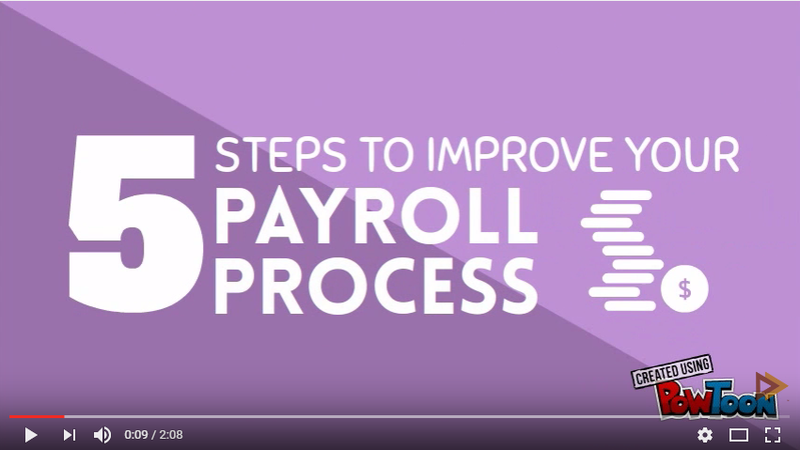 Watch this video and learn how we provide payroll outsourcing services in Australia. 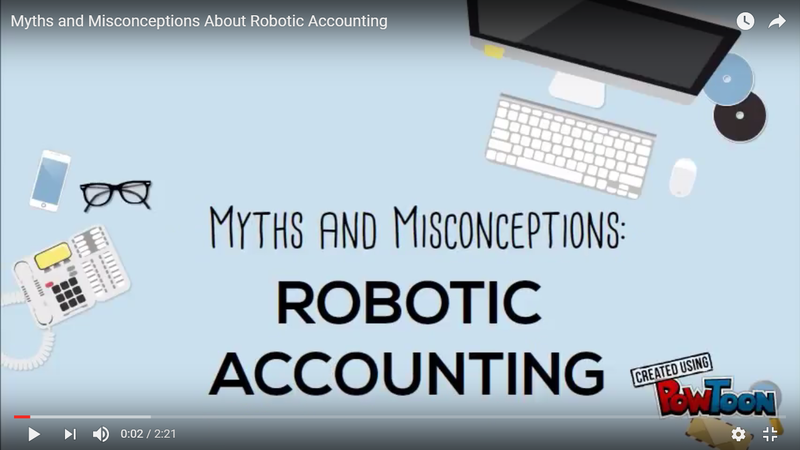 It is time to separate facts from myth and learn what robotic accounting truly is! All it takes is two minutes with this video. Every accountant knows how stressful the month end close process can be. However, not everyone knows that improving the closing activities can be done in a few simple steps. 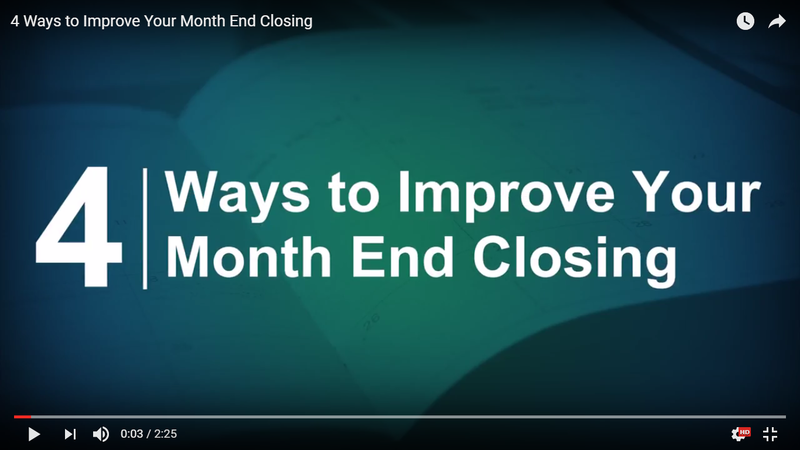 Watch our video on month end closing best practices and know how you can improve your closing process in 4 steps! For more information, you can send us a message. The recent cyberattacks exposed the vulnerability of even the most secure servers around the world. 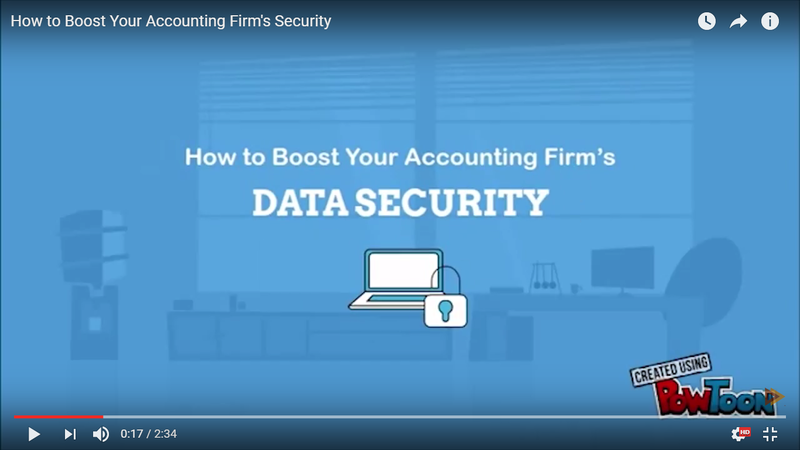 Learn more about how you can defend your firm's sensitive information, measure your vulnerability to attacks, and improve your accounting firm's financial data security by watching this video. Curious about how we deliver topnotch finance and accounting outsourcing services? 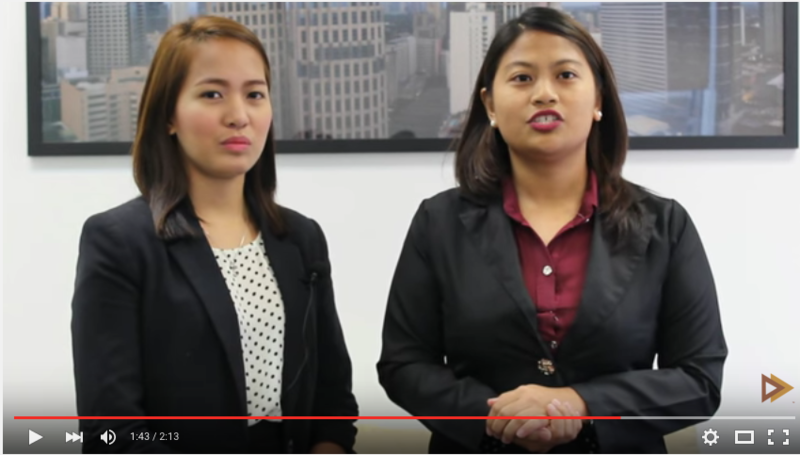 Watch our video to learn how we manage our dedicated finance and accounting services team! 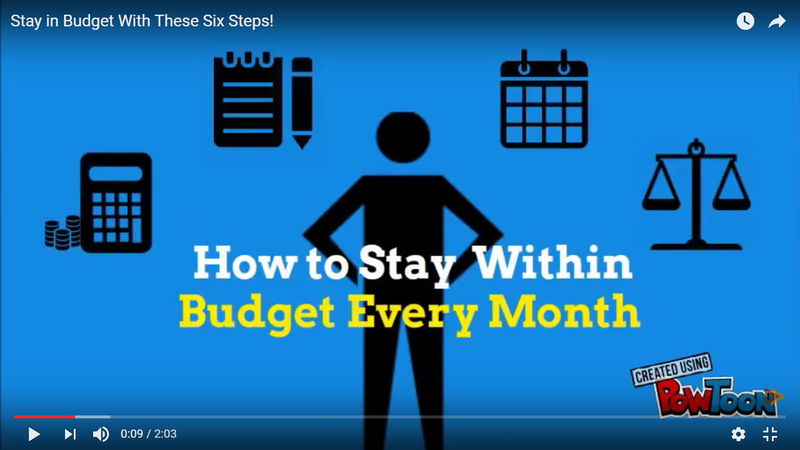 Stay in Budget With These Six Steps! Staying within budget is challenging for a lot of business owners, especially since simple miscalculation can cost irreversible loss to your company. Here are some tips you can follow to stay within your budget every month. Payroll Outsourcing is a great way to make your process more efficient. However, business owners tend to make these four mistakes over time. 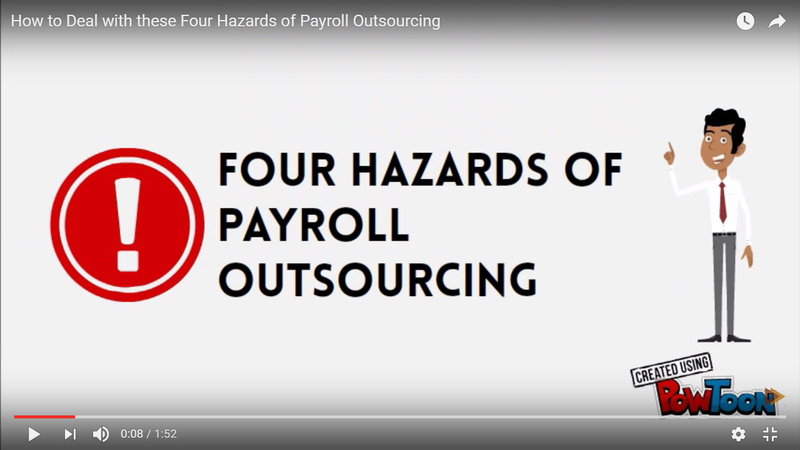 Watch this video and see how you can avoid these four payroll outsourcing hazards. D&V Philippines make sure that employees are given enough opportunities to help them in their career development. 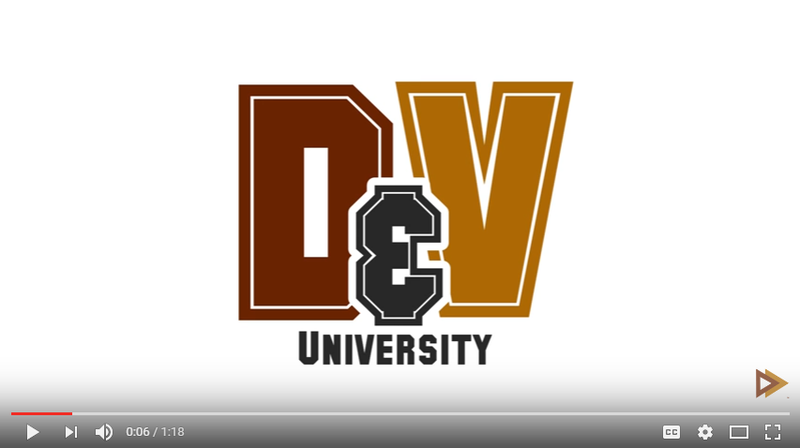 This video tells the story of Kristine, one of our first employees, and how D&V helped her take her career to the next level. Avoid the traps by finding out here the common franchising mistakes and what you really need to look out for in your franchise agreement contract. Watch the video here. Discover the many roles and responsibilities of a CFO and how your CFO can further help achieve your company's target growth, traction, and ROI. Watch this video and check out our blog for more details! PlanGuru is one of the many tools we at D&V Philippines use to address your financial planning and analysis needs. It is a business budgeting software that offers budgeting and forecasting in its array of services. With the proper tools (and the right partner to guide you), you will come up with the best data-driven business decisions every time. Learn more about it here. Payroll processing is no walk in the park. You need to be accurate and prompt all the time, as a simple mistake can cost you more than you can imagine. Click here to learn more. We believe that employees should feel free to express who they are in the workplace. 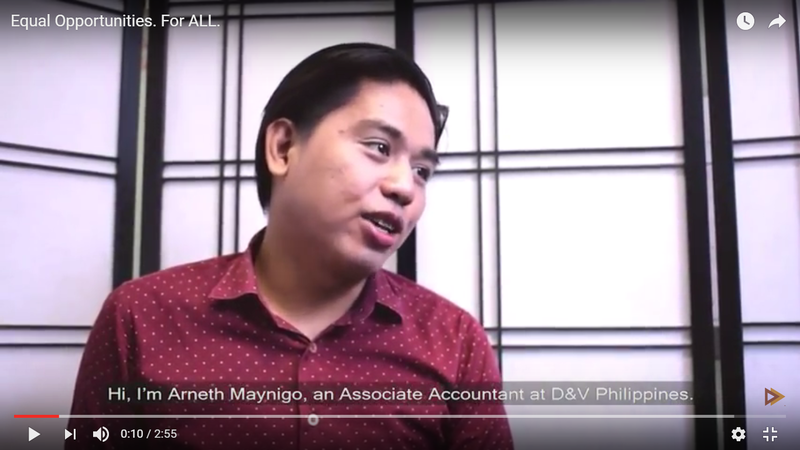 Watch this video and see how our commitment to give equal opportunities for all has helped Arneth to grow as an accountant, and as a person. Afraid of taking things to the cloud? Worried that you may not get things right the first time? 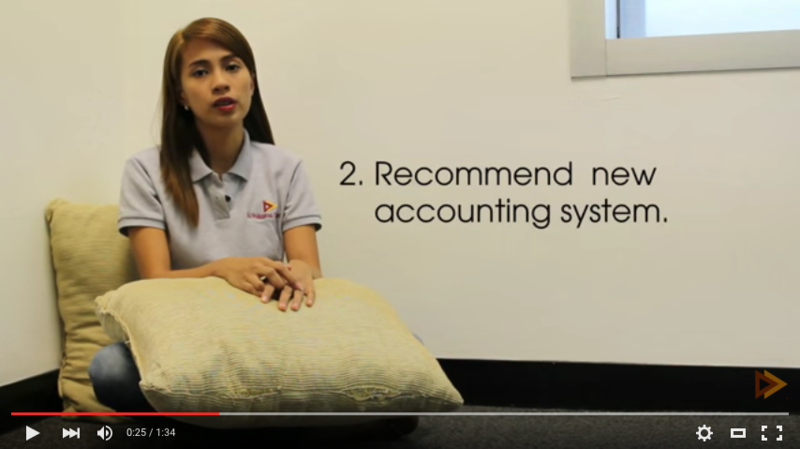 Watch this explainer video from D&V Philippines and learn how you can make a seamless transition to cloud accounting! 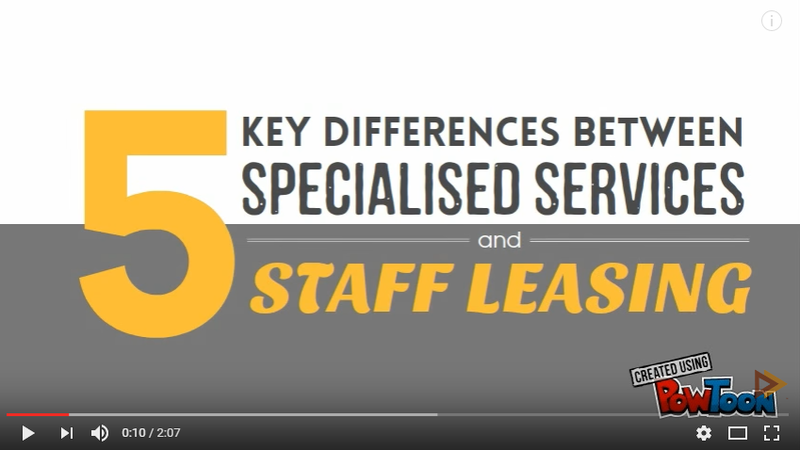 Watch this video and learn how specialised services firms differ from staff leasing companies to find the one that can better provide accounting for your business. For additional information, visit our blog post on the subject or email marketing@dvphilippines.com and get a free consultation from our accounting and financial services experts. 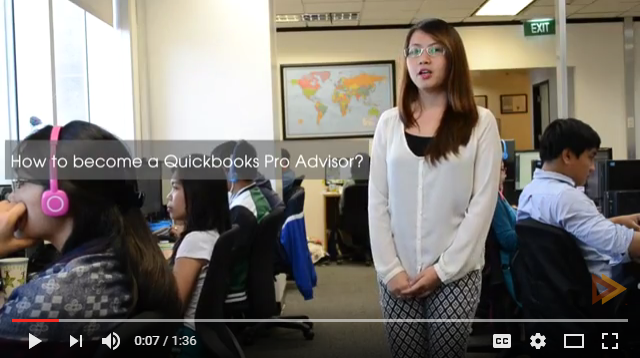 Working your way towards becoming a Quickbooks ProAdvisor? Watch this video to find some helpful tips and get that certification on your first try! Converting from one accounting software to another may sound worrisome, but with the help of our Xero Certified Advisors, your conversion process to Xero will be a worthwhile experience! Watch the video to learn more. Virtual Accounting might present risks to some, but is highly efficient and effective if done properly. 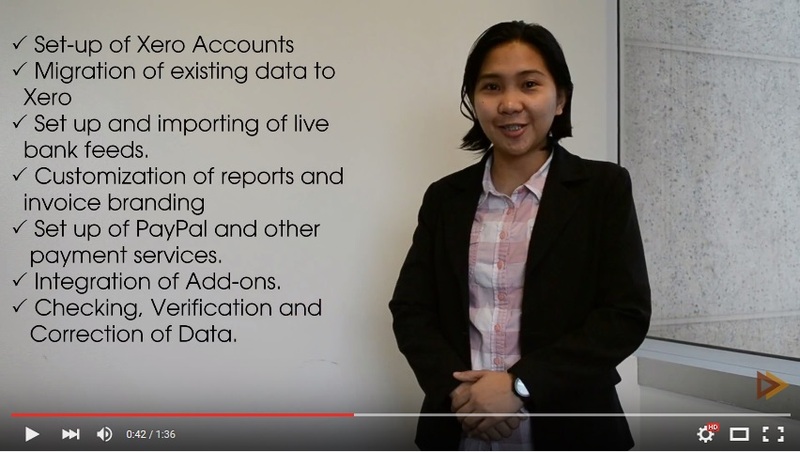 This video explains how D&V Philippines sets up virtual accounting services and why it works. D&V Philippines provides professional Accounting and Financial Services to Businesses, Accounting Firms, and CFOs worldwide. 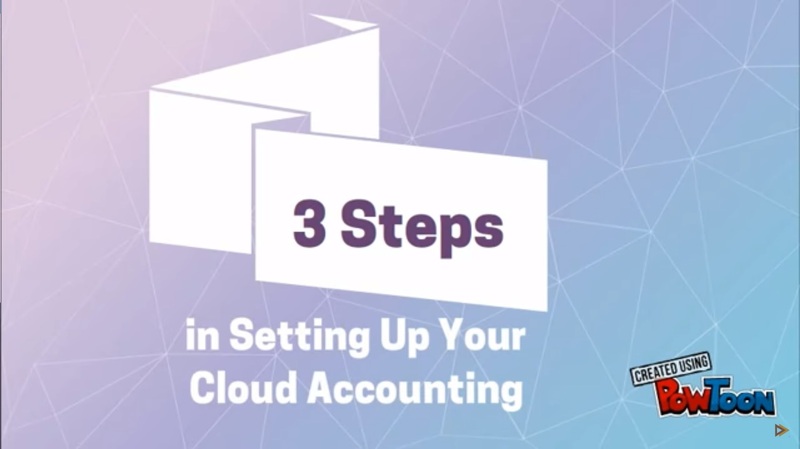 We can help set up your Cloud Accounting system in three easy steps! Watch the video to learn more. Start making better business decisions! D&V Philippines aims to help you make data-driven decisions with our Business Intelligence services. Our top-notch analysis, graphs and visualizations will make it easier for you to understand data from your business, enabling you to make smarter business plans. Learn more by watching this video. D&V Philippines ensures that critical tasks are delivered in times of crisis or emergency. With our Business Continuity Plan (BCP) in place, we make sure that our employees are safe and can accomplish their tasks at home or with the help of our back-up employees. Check out the video here. D&V Philippines Outsourcing Inc., is a top finance and accounting outsourcing firm based in Manila, Philippines. With over 3 years of existence, the company has catered to various industries in the US, Australia, Europe and Asia. Learn more about us through this video. QuickBooks online is the most widely used cloud accounting software in the world. It's also much more accessible as it can be accessed anytime and anywhere in the world using the internet. Why not take advantage of this great software? Here are the stepsin converting from QuickBooks Desktop to QuickBooks Online.